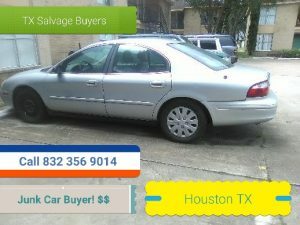 Texas Salvage and Surplus Buyers | SCRAP METAL SALVAGE WACO 832 356 9014 METAL SALVAGE AND CLEAN UP. SCRAP METAL SALVAGE WACO 832 356 9014 METAL SALVAGE AND CLEAN UP. 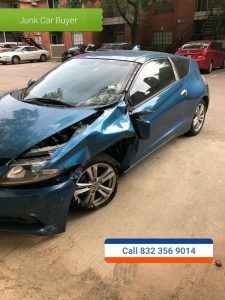 We buy scrap metal Waco by the ton .We are Waco, Texas number one scrap metal salvage and metal salvage recycle service. We will come out and buy all of your scrap metal from your on site for top dollar . 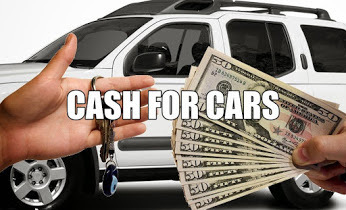 We will make you an offer on your scrap metal and pay you cash money on the spot or we will offer you a percentage of the metal as it goes across the scale at the scrap yard . We will brake down all of your metal separating it to make sure you get the most money as possible for your ferrous and non ferrous metals . We get more money for your metal , do to the large volume of scrap metal we buy . So you get the most return on your ferrous and non ferrous metals when you do business with us. 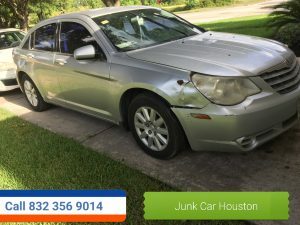 It does not matter if you have a junk car or a oil rig . We will come out and give you a bid on your scrap metal and clean it up and do all the demolition, dismantling and clean up . We service all of the U.S.A , Texas, Louisiana and the gulf coast region .We offer very high prices on the pay out of your metal . The more you have the more we pay . 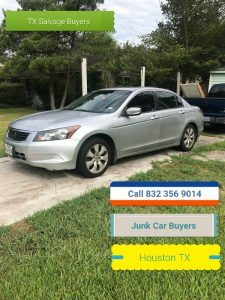 To get a free quote on your residential, commercial, or industrial scrap metal all you have to do is give us a call @ 832 356 9014 or send in a email with some pictures of your project with your name and contact information .